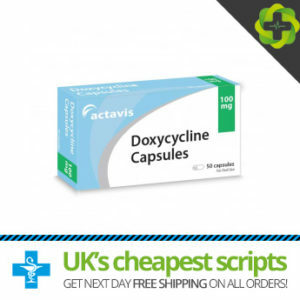 Doxycycline is an antibiotic that can be used as a method of prevention against malaria, methods of prevention of malaria are commonly referred to as prophylactics. As one of the most prevalent antimalarial medications prescribed Doxycycline is effective at killing the malaria parasite. 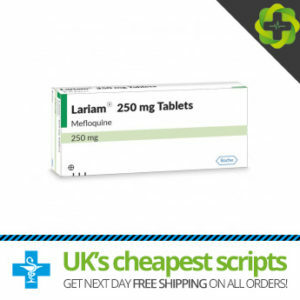 Lariam containing the active ingredient Mefloquine is from a classification of medicines known as antimalarials. Larium is used to prevent and treat specific forms of malaria. Malaria is a disease that is caused by parasites known as Plasmodium. Plasmodium enter the bloodstream via mosquito bites, and once inside the body they multiply causing malaria. Lariam works by killing the parasites when they are within red blood cells. As the parasites are attacked this prevents them from reproducing further, therefore preventing and treating malaria – a disease that can be fatal. Although the specific method of action of Lariam is not fully understood, the medication is successful in its purpose. 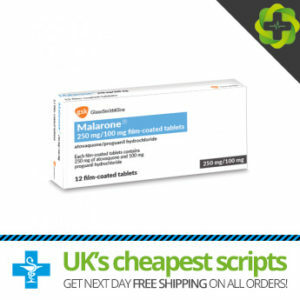 The active ingredients of Atovaquone and Profuanil are used in both the Branded Malarone and the Generic Malarone which is an unbranded prophylactic medicine. 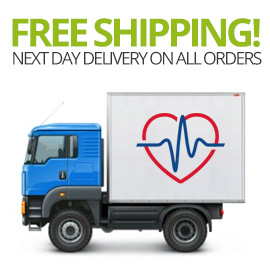 Generic medications are chemically identical to their branded counterparts and are therefore exactly the same but cheaper.